What is God’s posture towards us? Daniel & his wife Midian were wondering how they would be able to make his birthday special with limited money to spend. Then when he got a text from the Kona YWAM base director his initial thought was that he was in trouble, he must have done something wrong. But to the contrary, he and Midian were being invited to enjoy a retreat at the Sheraton for no charge. 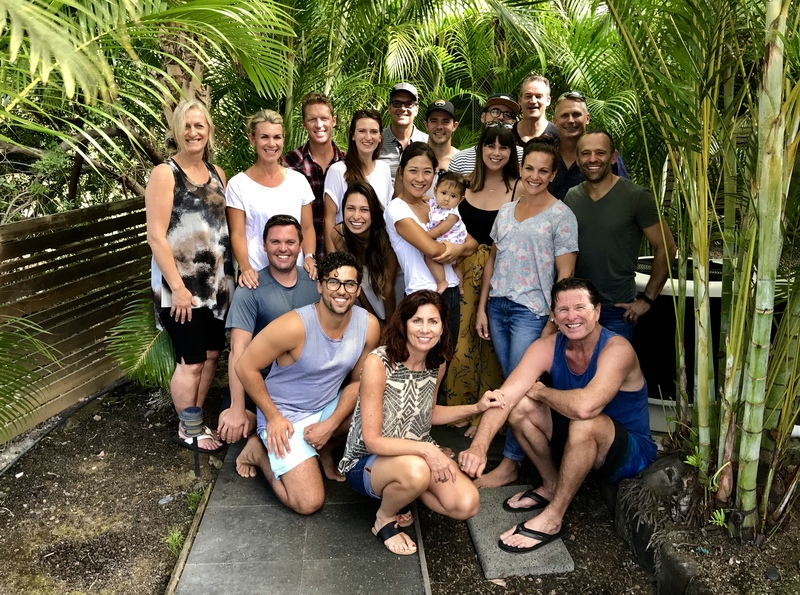 So, they celebrated Daniel’s birthday in style as they joined 6 other couples from the Kona YWAM base. This is the fourth year in a row we’ve facilitated short retreats for their staff here in January. The focus of the weekend was simple; slowing down, listening for God’s voice, paying attention, and enjoying the beauty all around us. – The Father in the prodigal son story – a father who runs to welcome his wayward son and throws a party to celebrate his return. – We listened to God’s creation all around us – that included the eyes of Andrew and Terry’s little six-month-old girl – whose attention blessed her dad and reminded him of God’s interest in him. – We read the story of Jesus brilliantly rescuing the woman caught in the act of adultery. Melissa appreciated the peace of Christ in the midst of the anxiety and oppression of the Pharisees. The posture of Christ, his stooping down and straightening up, as well as his brilliant wisdom for the situation at hand, captivated us and brought hope to our current situations. As we made space for God this weekend we were surprised by God’s LOVE once again. We were reminded that his voice often starts small – like a seed or a whisper, yet his words grow within us and multiply through us.